NEW LISTING & OPEN HOUSE - 397 Landis Lane London, OH 43140! NEW LISTING & OPEN HOUSE – 397 Landis Lane London, OH 43140! 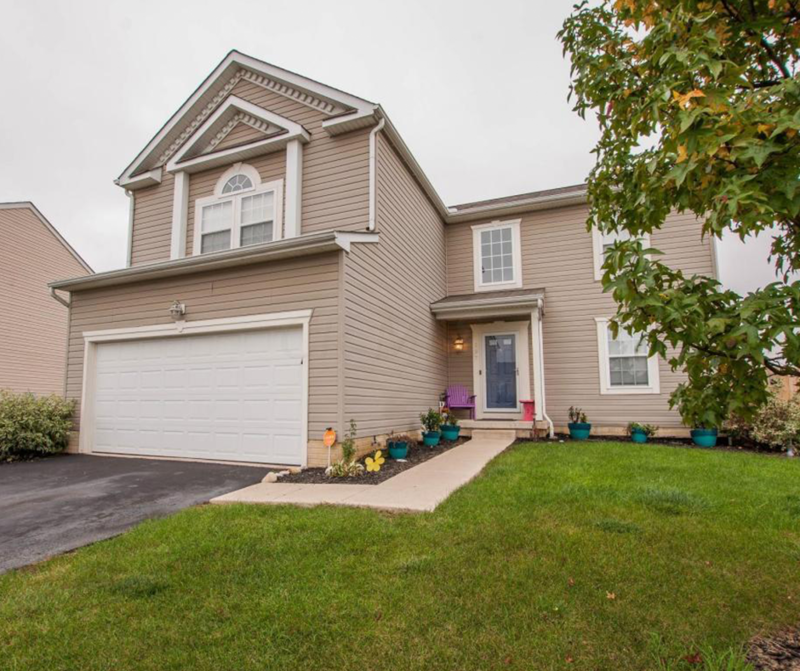 This 4 bedroom, 2 and a half bath two story has an open floor plan with vaulted ceilings open to the kitchen, breakfast area and living room. The owner’s suite has vaulted ceilings and 2 large closets, large linen closet, double vanity, garden tub, and shower. The basement has been rough plumbed for another full bath and wet bar. The large lot with no rear neighbors has a new privacy fence that is smaller than the property lines. Click here to see more! Open House – Sunday 10/15/2017 from 2-4 P.M.